Deep-frying lemon sole is a delicious way to cook this remarkable fish. 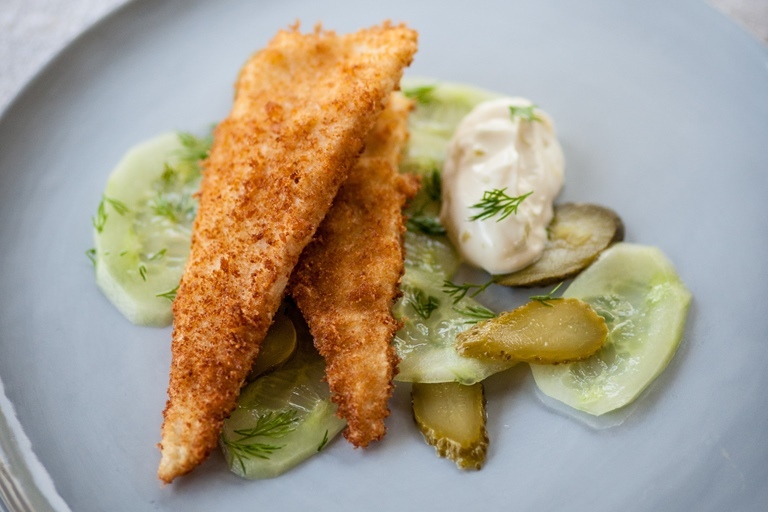 Nathan Outlaw serves his deep-fried sole recipe with a tart cucumber salad and a zesty mayonnaise. Experiment by adding your own choice of herbs to the breadcrumbs – you really can't go far wrong.